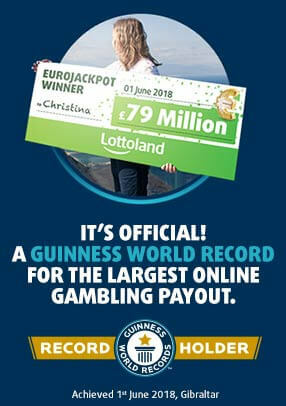 Lottoland Player Wins £10.8 Million! In December one of our players won the £2.95m (€4m) top prize on Spain’s El Gordo. Next we had a US$2m winner in January’s world record-breaking PowerBall and now we’ve had a £10.8m (€14m) winner on the popular 6 from 49 lottery. What An Incredible Few Months At Lottoland. Our latest winner, Michael, from Saschen near Dresden, decided to buy a line for the Saturday February 6th draw on an impulse after receiving a promotional offer from Lottoland. Speaking to Lottoland, Michael revealed, “I had an impulse, a gut feeling that I should play, so I just went for it. “My first thought was this can’t be for real. Then I checked the numbers again and contacted the call centre. Down to earth Michael, who is married and has a young son, has no immediate plans on how to spend the money but still intends to return to work despite his new found wealth. “Like everyone I was hoping for it sometimes, but I never actually believed that it would really happen. Only time will tell if Michael stays true to his word. Perhaps once the full magnitude of his win sinks in he’ll decide to swap the building site for the Bahamas. Michael becomes our third multimillionaire in the last 3 months and with new jackpots available every day and a growing army of players it’s only a matter of time before we get another big winner. 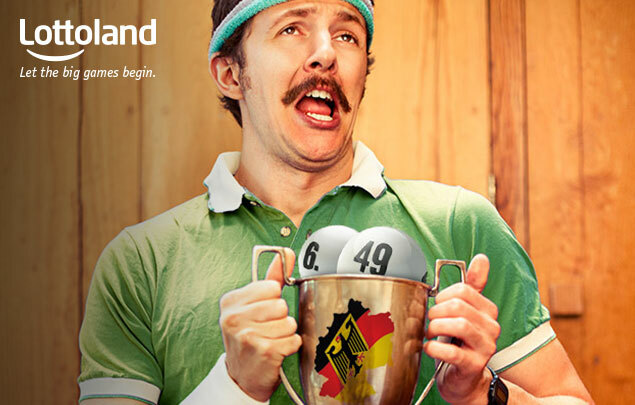 You can go for the latest 6 from 49 jackpot right now by clicking here. You can also check out all the other big jackpots available to bet on at Lottoland by clicking here.